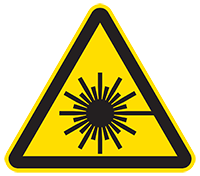 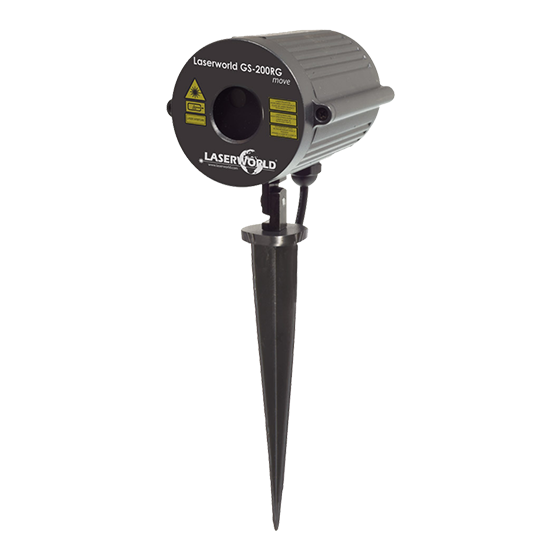 The Garden 200mW RG Move is a red-green laser light effect with rotating laser beams for indoor and outdoor applications. 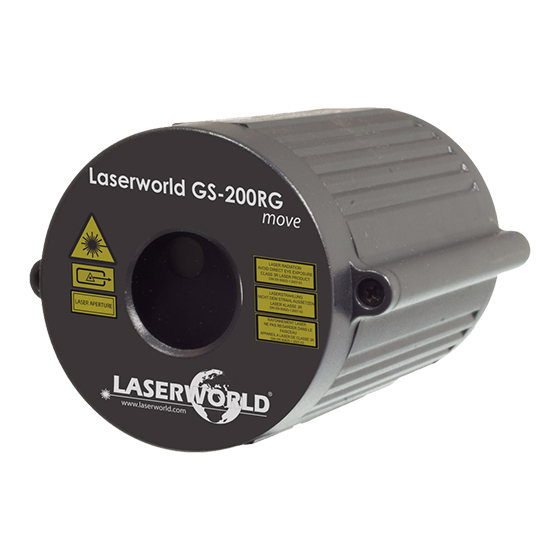 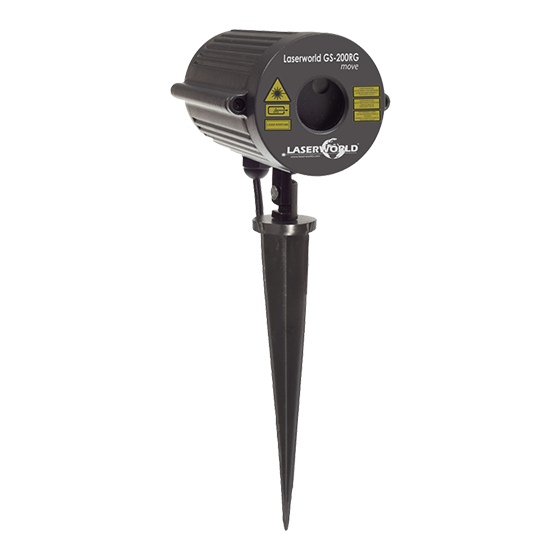 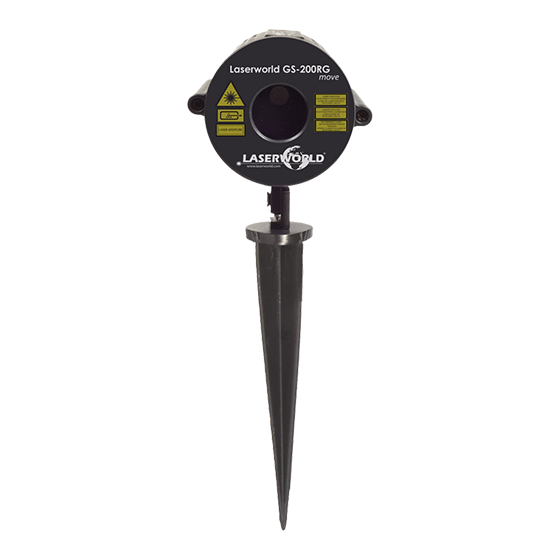 The Laserworld Garden 200mW RG Move is a red-green laser light effect with rotating laser beams for indoor and outdoor applications. 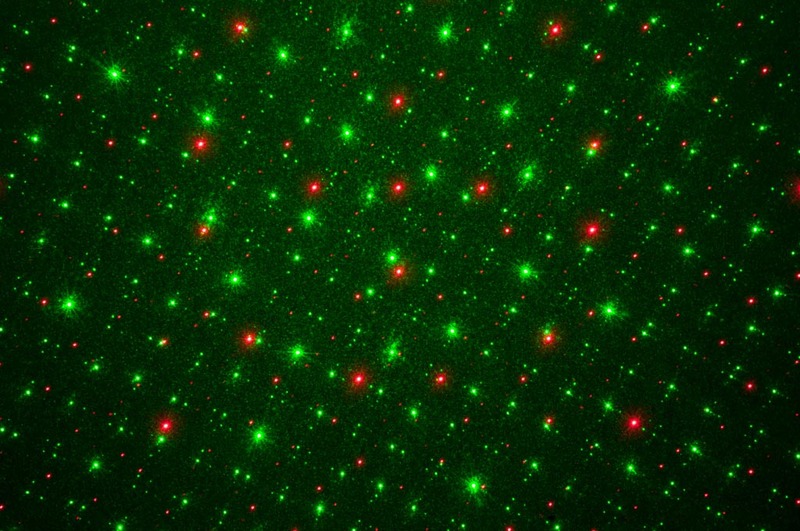 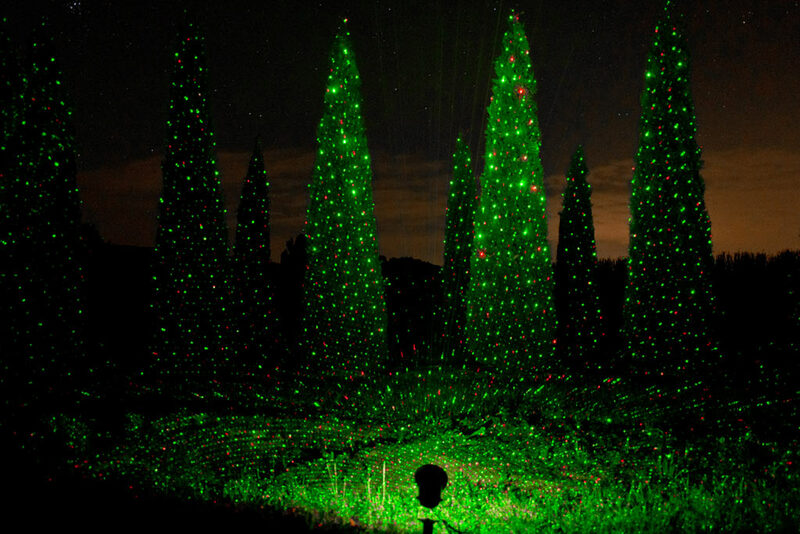 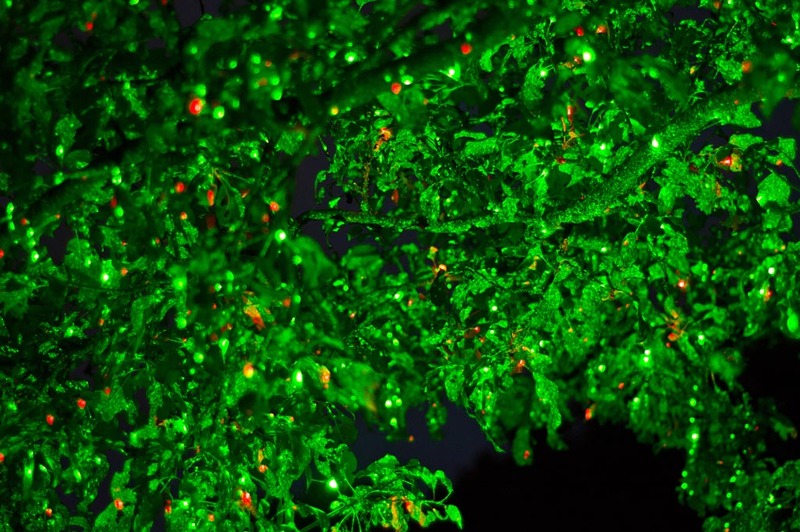 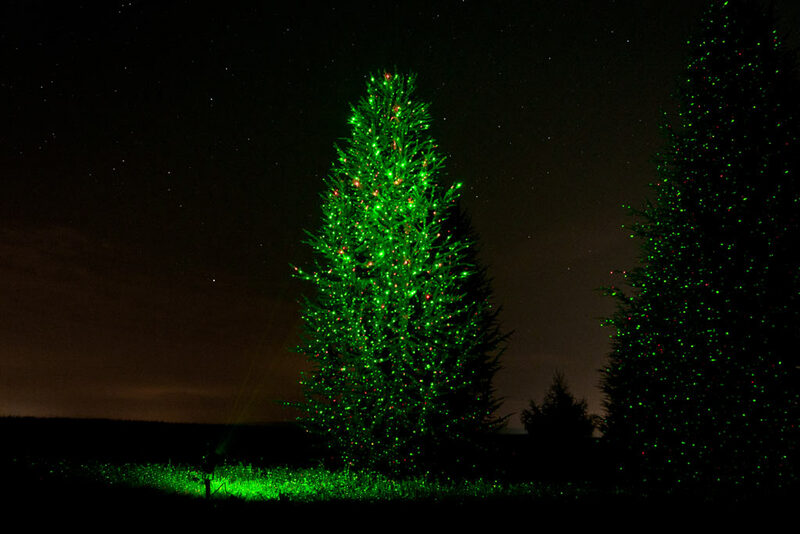 Hundreds of fine, clearly visible red and green laser beams are rotating and illuminate trees, plants and bulidings at a large scan angle or draws attention at every party, even at Halloween, Christmas, etc.. 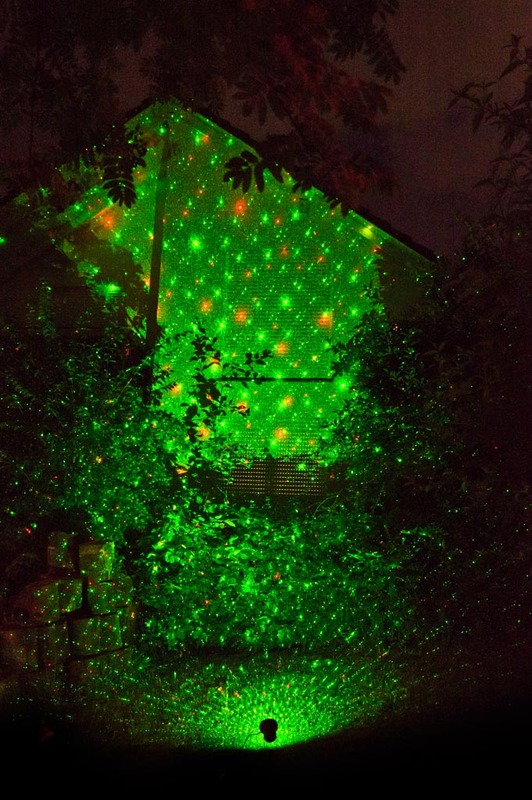 The projector has a durable and IP67 waterproof aluminium housing, what makes it particularly suitable for effective lighting in gardens, at ponds, pools, on balconies and outdoor areas. 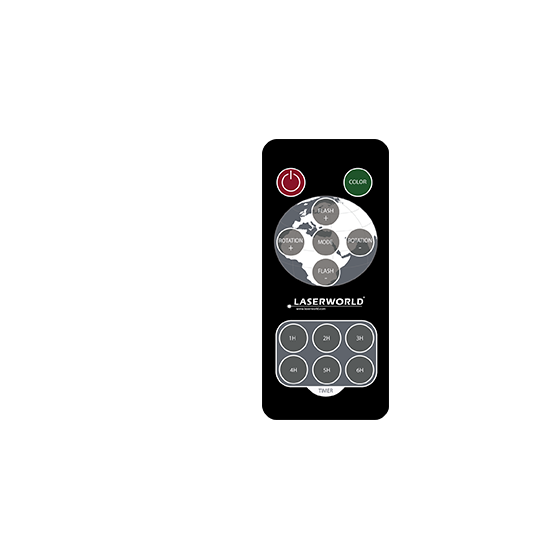 The Laserworld GS-200RG move has an output power of up to 200mW at wavelengths of 650nm (red) and 532nm (green).